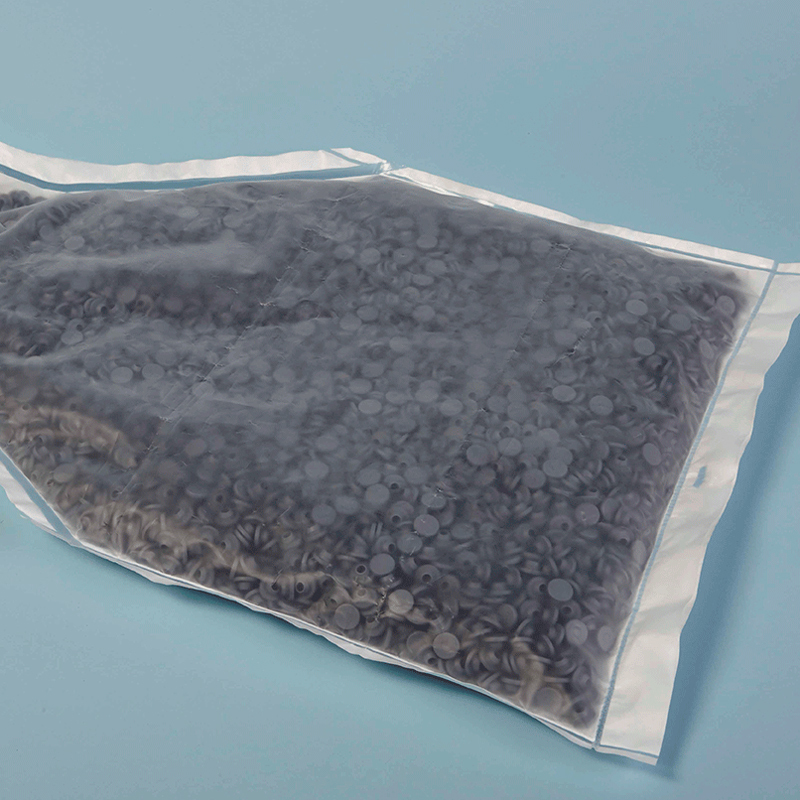 Autoclavable component transfer bags offering enhanced sterility assurance. 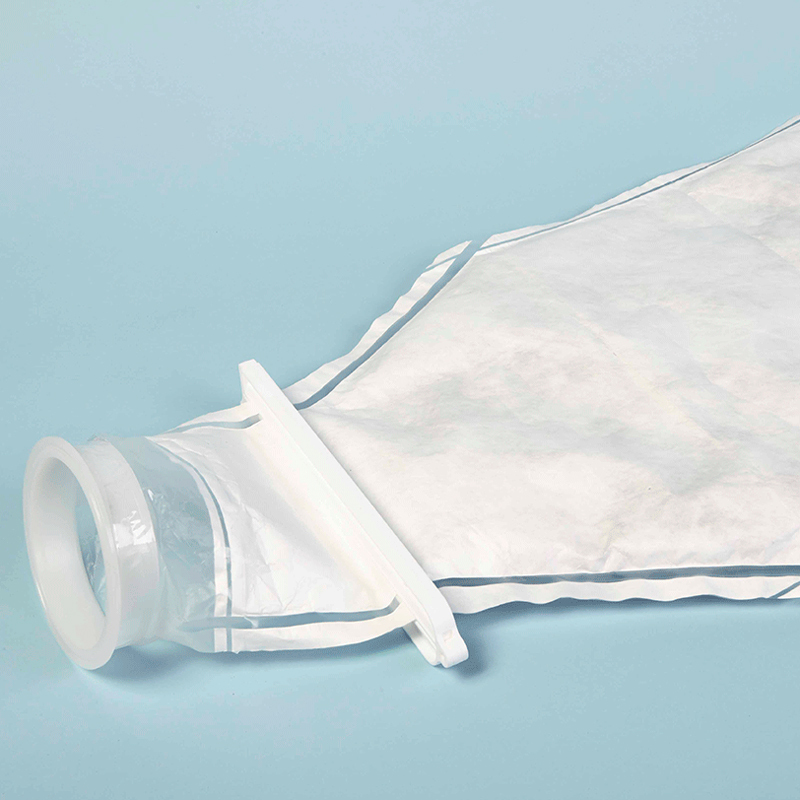 Manufactured in ultra clean ISO Class 5 environment and made from durable Tyvek and HDPE film. 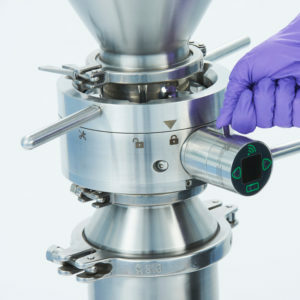 Our autoclavable ChargeBag® RTS assures the sterile transfer of ready-to-sterilise (RTS) closures and components from sterilisation to aseptic filling. 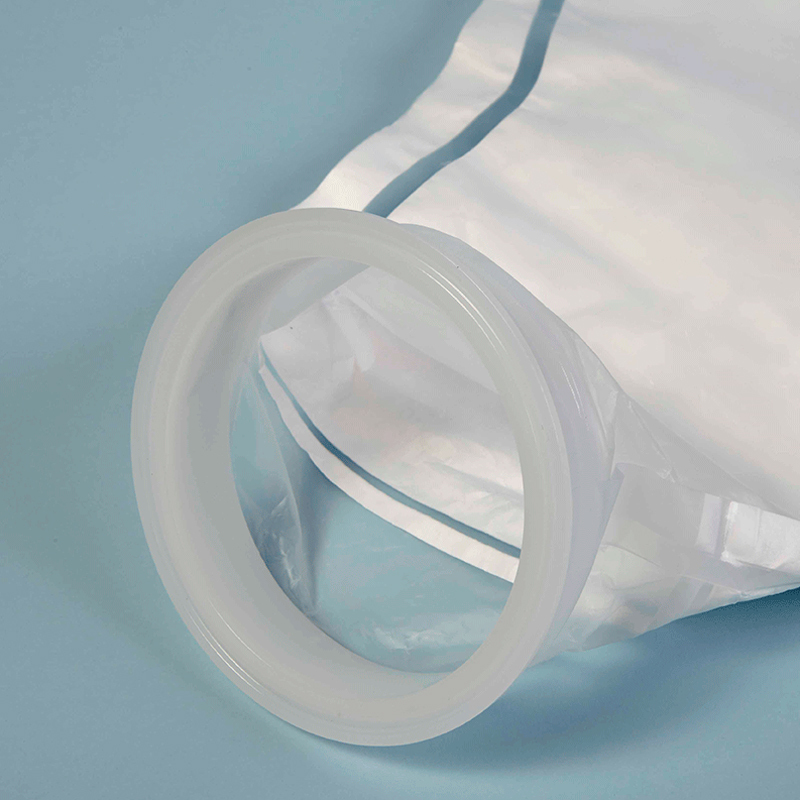 ChargeBag® RTS assures enhanced sterility as it is manufactured in ISO Class 5 cleanrooms and is packaged with double layer, easy tear liners. 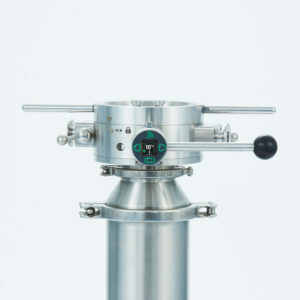 It provides outstanding resistance to microbial penetration and is suitable for steam, EtO or gamma sterilisation, as well as having low particle, bioburden and endotoxin levels. 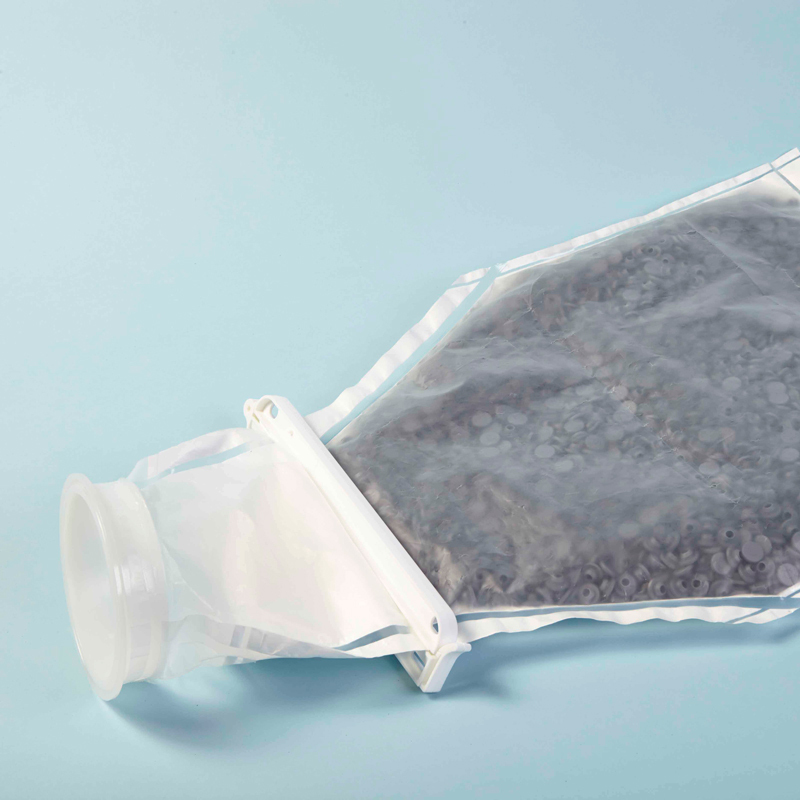 It is made with FDA compliant materials (Tyvek 1073B with HDPE film) and uses a tri-clamp connection for hygienic fitting to our passive valve unit, making the ChargeBag® RTS the perfect partner for your ChargePoint transfer solution.